The Village Hall is not owned or run by the Community Council. 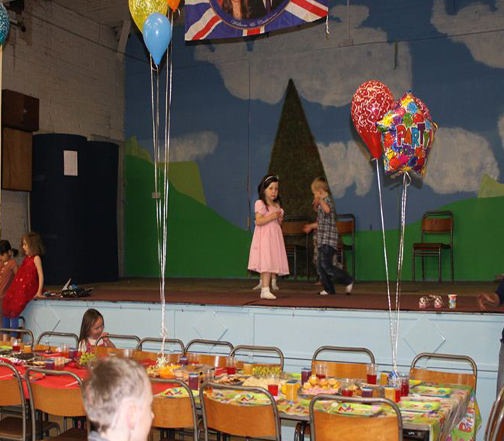 It is run by a small committee of villagers to provide a place for village and family events. 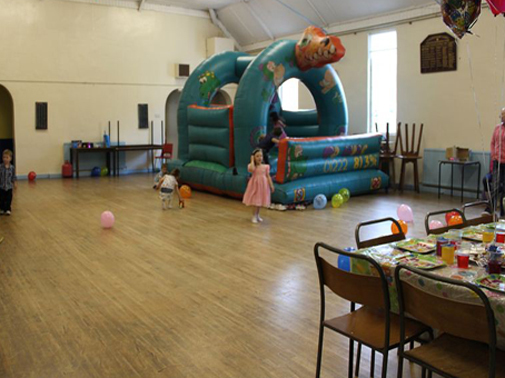 The hall is available to hire by individuals, clubs and other organisations. Rates from £15 per hour.